Methadone is a synthetic, long-acting, opioid painkiller. It is usually prescribed to people who are already addicted to other opiates, such as heroin or prescription drugs like Percocet or Oxycontin. 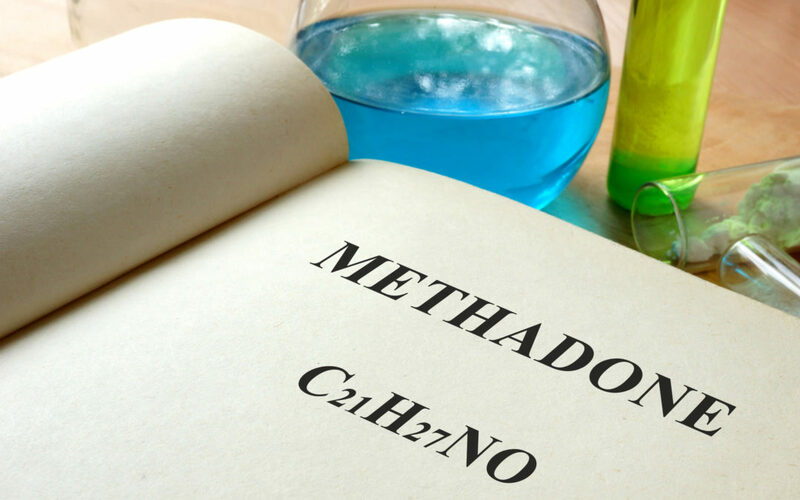 When it is used as directed, methadone can effectively replace other opiates. However, it is itself still an opiate, and is therefore highly addictive. In fact, many users feel “cheated” in their treatment as they end up feeling they have replaced one addiction with another. To treat other addictions, prescription methadone and its users are supposed to be supervised closely by medical professionals. However, because methadone is so inexpensive, it has also been prescribed for long-term pain in many patients, causing many new addicts over the years. The end result has been a rising number of methadone addicts, many of whom are advised by doctors to just keep using the drug they wish they could quit. Methadone works in the brain just like other opiates such as heroin or Oxycontin, but it stays in the body for one to three days, a relatively long time. This allows it to stop both the euphoric effects of other opiates and prevent the painful symptoms of withdrawal ceasing drug use can cause. Methadone can remain in the bloodstream for quite a while, after building up in the body. This is one of the reasons why it is so easy to overdose on methadone. Although methadone is supposed to be a safe alternative to other opiates, according to the Centers for Disease Control and Prevention (CDC), as of 2009, methadone was a factor in one in three prescription painkiller deaths. This is in part because so many long-term users with chronic pain from serious conditions such as cancer or multiple sclerosis develop tolerance to methadone and other painkillers over time, leaving room for addiction to develop. It is very dangerous to mix methadone with other drugs of any kind, because this can lead to serious heart problems, from arrhythmia to heart attack. Don’t try to fight methadone addiction alone. Reach out for help from Clear Sky and find out how ibogaine can help you reset your brain.